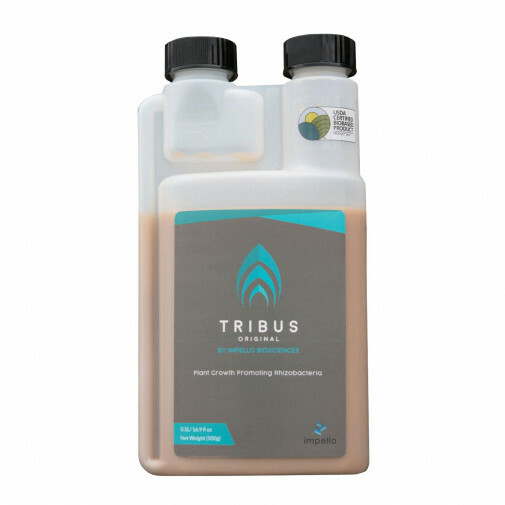 Tribus Original is a highly-concentrated, carefully selected blend of three growth-promoting rhizobacteria that can be used with organic or conventional growing practices to increase quality and yield. 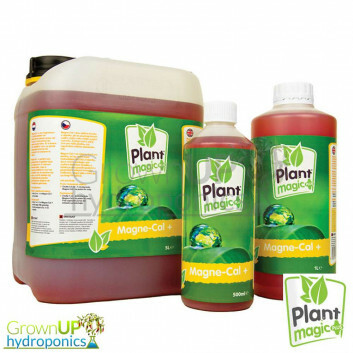 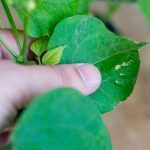 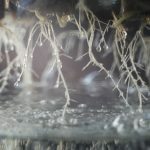 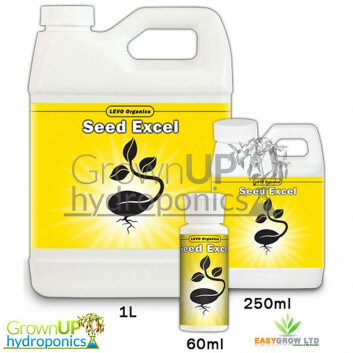 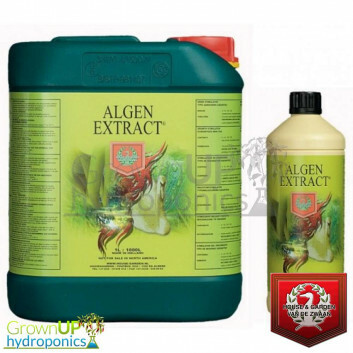 These bacteria work symbiotically with the plant by producing extracellular enzymes and other biochemicals that maximize nutrient availability and uptake, improving root and stem growth, and increasing the plant’s growth rate. 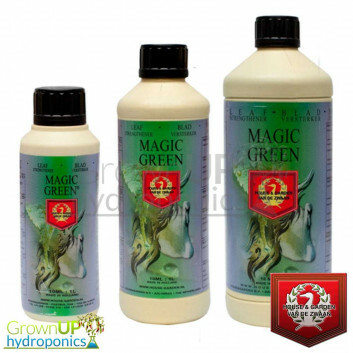 Tribus Original is a highly-concentrated, carefully selected blend of three growth-promoting rhizobacteria that can be used with organic or conventional growing practices to increase quality and yield. The highest concentration of growth-promoting bacteria on the market in Tribus Original ensure dramatic and consistent results when used in any cultivation system.